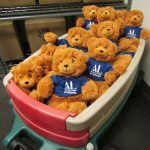 Bears for Children provides new, child-safe cuddly teddy bears to comfort frightened children during crisis situations and hospital stays. During the fiscal year ending May 31, 2018, Assistance League of Atlanta comforted more than 6,530 traumatized children through hospitals, police stations and fire departments. Welcome baskets help homeless families move to independent living. New Beginnings provides new household goods, clothing and personal care items to those affected by homelessness, abuse and domestic violence. 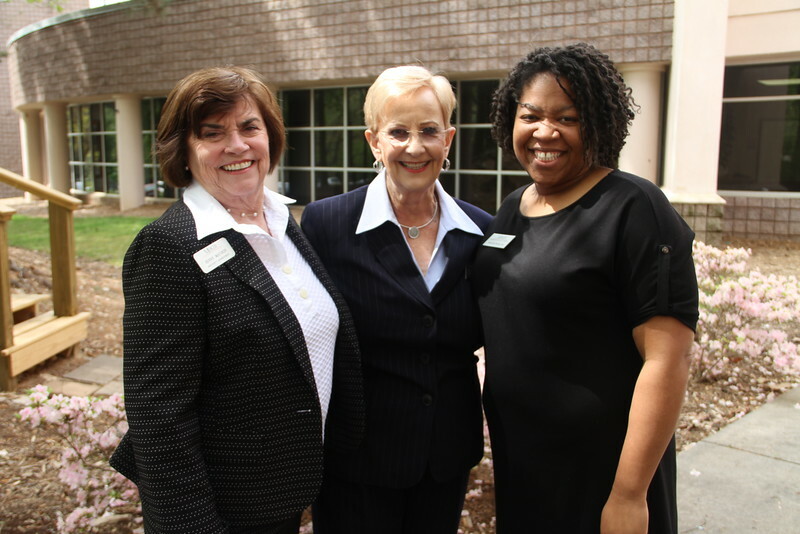 During the fiscal year ending May 31, 2018, Assistance League of Atlanta brought comfort and dignity to more than 31,000 children and adults who are receiving treatment or short-term care at eleven social agencies. Shepherd Center Patient Support supplies new clothing (T-shirts and tear-a-way pants) appropriate for physical therapy to aid hundreds of injured patients in their recovery. Assistance League of Atlanta also helps patients, many of whom are far from home, celebrate birthdays with gifts of lightweight backpacks that fit on wheelchairs. Assistance League serves over 280 patients a year. 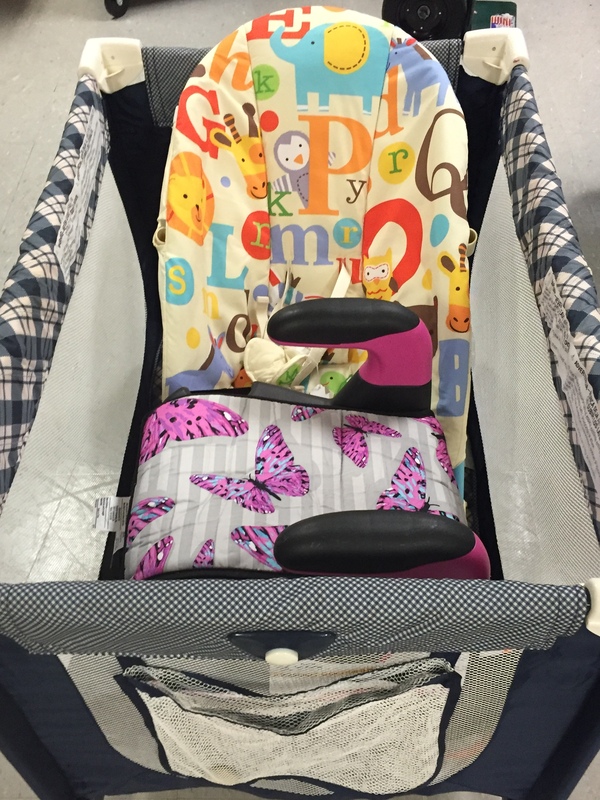 Wee Help assembles and delivers layettes for newborns to Atlanta-area hospitals for mothers in need. Each layette contains a gown, sleeper, diapers, wipes, blanket, towel, socks, and a hand-knitted cap. 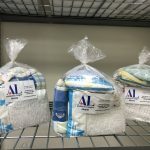 In the fiscal year ending May 31, 2018, Wee Help delivered more than 1,400 layettes to mothers in Atlanta-area hospitals and clinics. Links to Education provides scholarships to deserving college students pursuing post-secondary education at Georgia institutions of higher learning. Since 2003, Assistance League of Atlanta’s Links to Education program has awarded over $794,000 in need-based scholarships to more than 460 college students. Georgia First Lady, Sandra Deal, congratulates scholarship recipients. 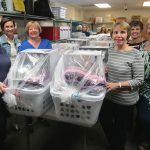 Operation School Bell provides new clothing, uniforms, jackets, socks, underwear, health kits and shoe vouchers to elementary and middle school students in the Atlanta area. During the fiscal year ending May 31, 2018, Assistance League of Atlanta served more than 13,000 children in 235 schools. Many of these children were homeless or fire victims. Waste Not donates items that cannot be sold in our Attic Treasures thrift shop or used by our philanthropic programs to other charities and social agencies. The program provides donated clothing, shoes, housewares, linens, baby items, medical equipment and toiletries for those in crisis. In the last fiscal year, Waste Not donated goods worth more than $54,500. Waste Not donates baby equipment to other charities.